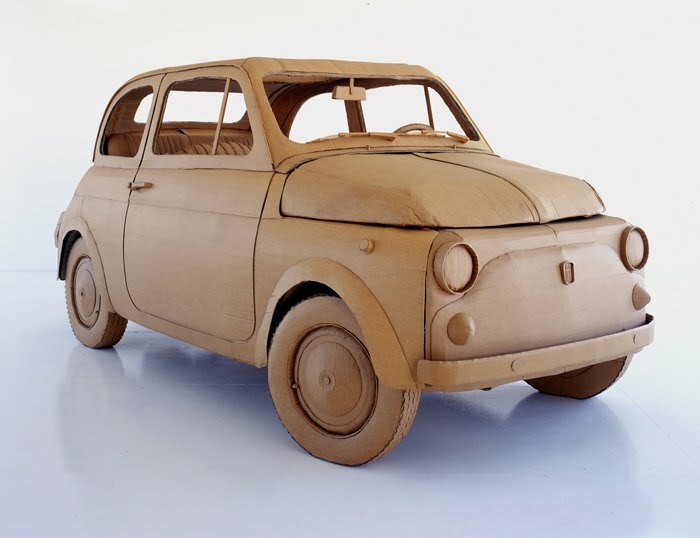 Ever seen a sculpture made from cardboard? – ¿¡ tjongolongo ?! 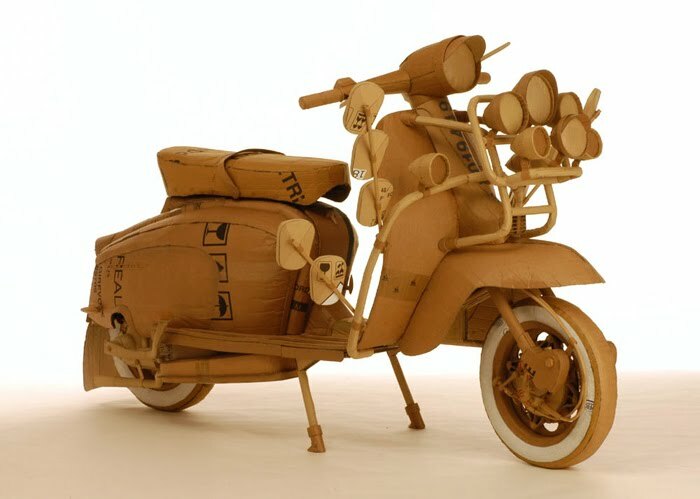 Check out this cool motorbike, made out of cardboard and glue only! Not metal etc. 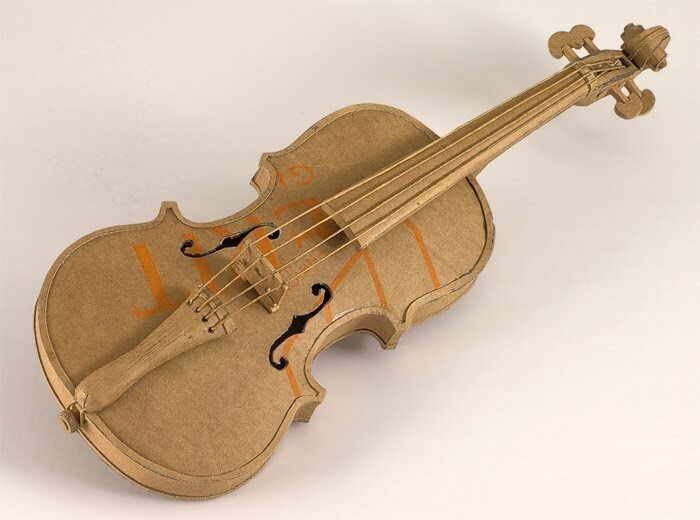 only cardboard and glue, tjongolongo, how cool is that! 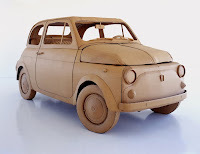 Artist Chris Gilmour has made many sculptures out of cardboard and glue only. His work includes sculptures of cars, wheelchairs, bikes and even Julius Cesar! I don’t know why, but stuff like this just makes me go tjongolongo! I’ve written earlier about the plastic dragon made out of kitchen utensils and the gummi bear chandelier. This is one that fits with my thoughts about those, really cool and loads of potential for companies. Whether you are a cardboard company or just a company that wants to do things ‘green’. With a creative Marketing and Communications department you can come up with some exiting things to do with this! But that’s just me. I like this kind of stuff. It makes me think twice about things that you just see, use or eat! What do you think, do cardboard sculptures make you go tjongolongo?! @ Finaltrilogy – I really like it as well. Perhaps you can contact the artist Chris Gilmour for some pointers on how to get your violin as cool as his!